Obviously, the best part of going back to school has always been shopping. 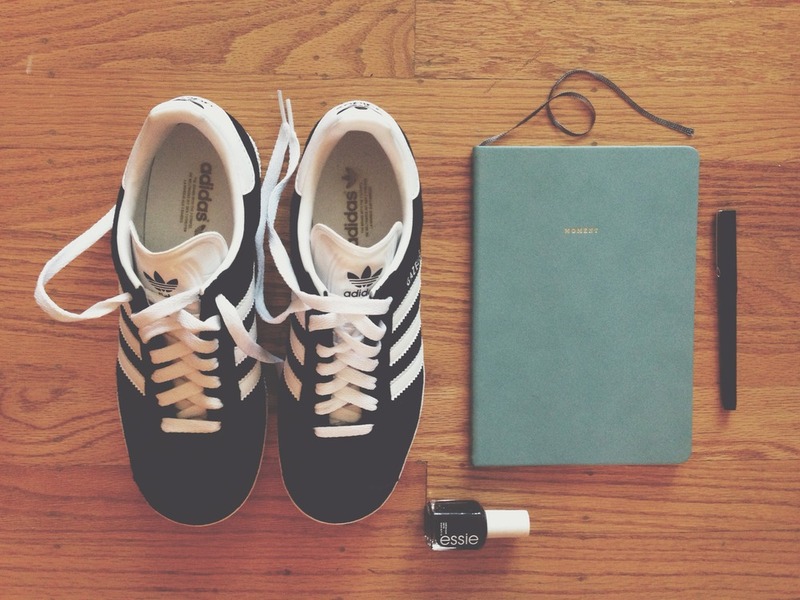 Now that "going back to school" for me really means "moving to Paris for a year," I'm going to need some sturdy yet stylish shoes, a chic nail color (or five...), and my ever-loved paper planner. Lucky for me, pairing athletic footwear with pretty much anything is totally on trend at the moment, and dark polish is always good for fall. And with my visa finally being put into action (huge sigh of relief) I can actually start writing in that planner! Cheers to grad school.